Omega 3 is a type of fat. Small amounts of omega 3 fats are essential for good health, and they can be found in the food that we eat. The main types of omega 3 fatty acids are; alphalinolenic acid (ALA), eicosapentaenoic acid (EPA), and docosahexaenoic acid (DHA). ALA is normally found in fats from plant foods, such as nuts and seeds (walnuts and rapeseed are rich sources). 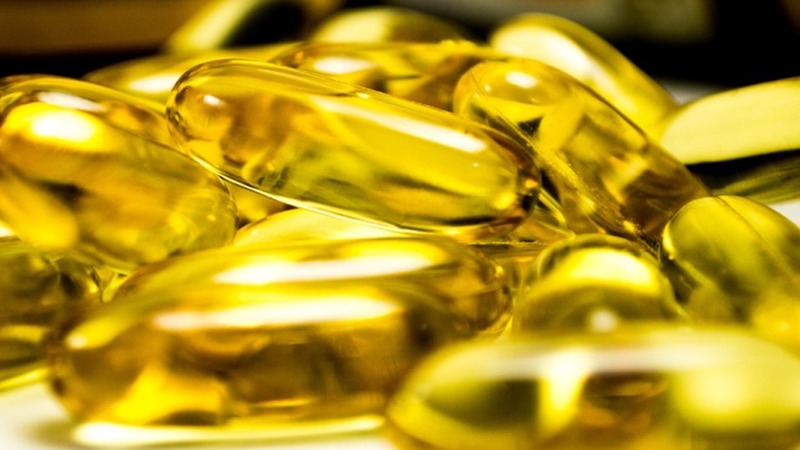 EPA and DHA, collectively called long chain omega 3 fats, are naturally found in fatty fish, such as salmon and fish oils including cod liver oil.